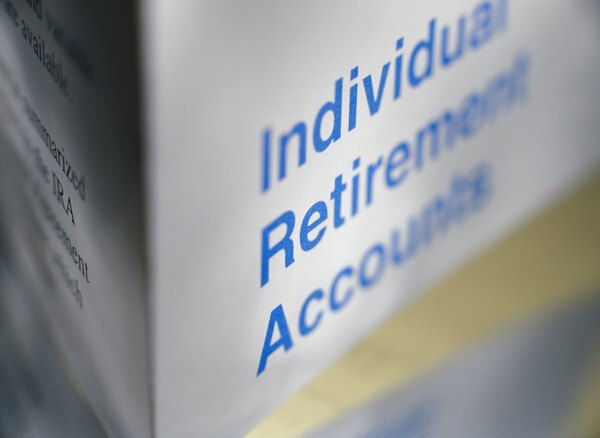 Contributions made to Roth IRAs are tax-free at the time of deposit and are non-deductible. An IRA certificate of deposit is a retirement savings account that has a specific maturity date. The bank guarantees an interest rate on the initial deposit for a certain amount of time. Typical term lengths for IRA CDs are six months to five years. Interest rates are usually higher for longer-term CDs and you may transfer them to other individual retirement accounts. You have the choice of establishing the CD as a traditional or Roth IRA. IRA certificate of deposit accounts have a maturity date, which is the date that the investment stops accruing interest. Many CDs mature before a young investor reaches retirement age. 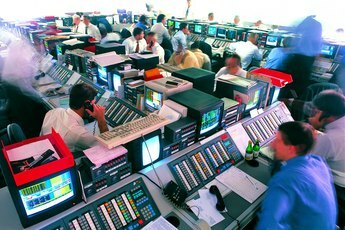 You will probably want to transfer your CD funds to another IRA once the CD matures. Transferring the funds ensures that you avoid paying penalty charges and your savings keep earning interest. Since most long-term IRA CDs mature at five years, it is important for young investors to maximize their retirement savings. The financial institution that accepts the transfer will typically give you the option of transferring the CD at its maturity date or redeeming the funds immediately. If you wish to wait until the CD stops accruing interest, you may need to initiate the transfer request before the CD's maturity date. You will usually need to redeem an IRA CD before you can transfer the funds to another IRA. When a CD is redeemed or cashed out before its maturity date, early withdrawal penalties may apply. The amount of early withdrawal penalties and other applicable fees will vary per bank. 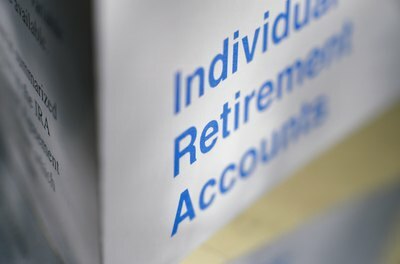 According to the IRS, when a cash distribution from a retirement plan is rolled over to a new retirement account, a federal tax penalty is not imposed. 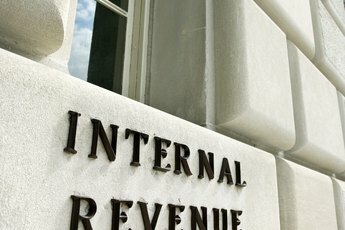 When you redeem the funds in your IRA CD, you have 60 days to transfer the money to your new IRA account, according to the IRS. Cash distributions that are not transferred within the 60-day window are subject to the early withdrawal penalty if you are under age 59 1/2. A mandatory income tax of 20 percent applies to all IRA cash distributions, including rollovers and transfers. 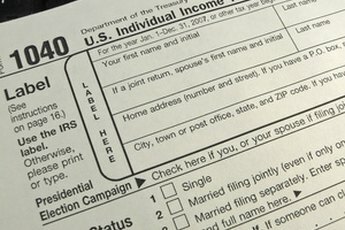 If you wish to defer the 20 percent income tax, you must make up the difference from other funds, such as a regular savings account. Investment firms may require that the account names on the CD and the IRA account match. In most cases the funds from the IRA CD account must be transferred to the same investor or the investor's designated beneficiary. Investment firms usually allow you to add account owners to the new IRA account once the transfer is complete. If you have recently married, you may want to add your spouse as an account holder once the transfer is complete. "Difference Between a CD, IRA & Roth IRA"